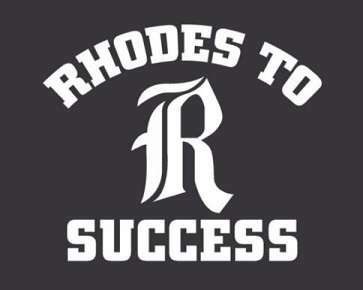 What is Rhodes to Success? Mon - Fri8 a.m. - 4:30 p.m. Check us out on page 10! Coach Infanti Wins the Outstanding Teacher Award! Rhodes Wins the Civic Engagement Award! 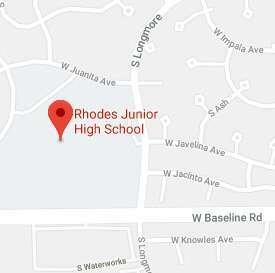 Rhodes Junior High School is honored to be named a School of Excellence. Want to join the STEAM team? 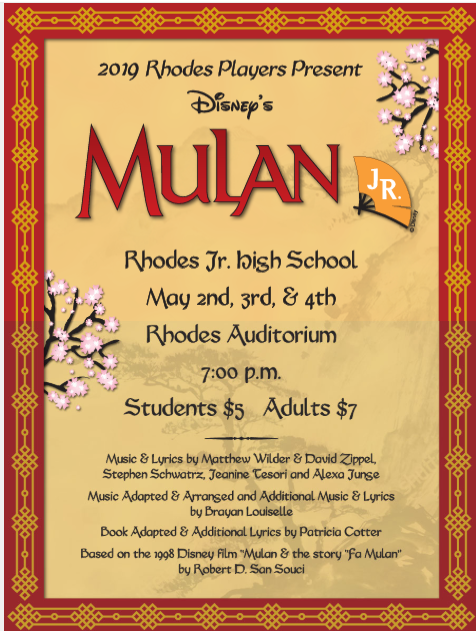 Check out the information on applying for and joining our rigorous team for 7th and 8th graders. Our students will actualize their purpose in life by taking ownership of their paths. They will become productive members of society who feel successful and proud about their contributions. They will become positive examples who lead future generations. 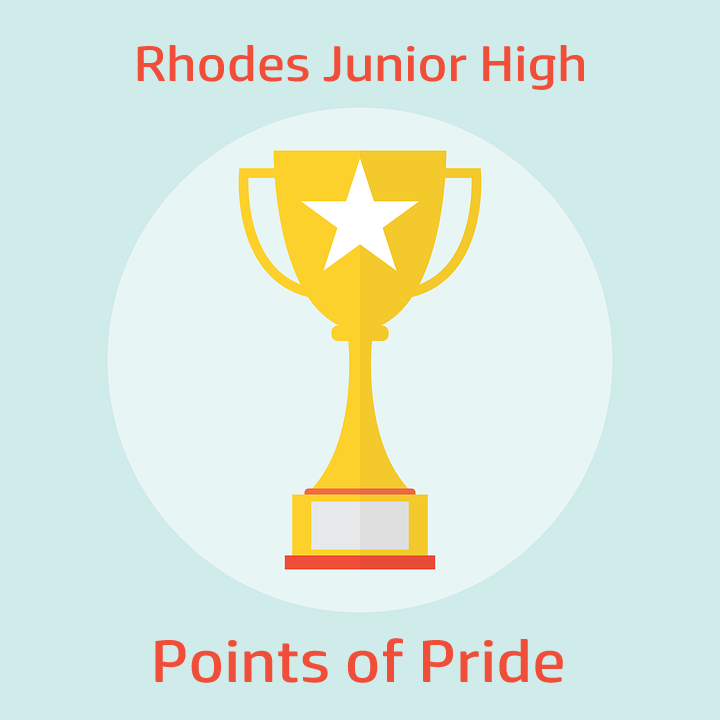 Rhodes Junior High School will create an environment that promotes learning, self-discovery, and the development of a positive self-concept. 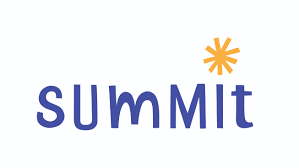 We will provide opportunities for students to realize their talents, strengths, and passions through exposure to diverse experiences and mindsets. We will foster ongoing collaboration with the community to cultivate empowered citizens.